CLICK HERE to read the NEW updated review and comparison for TRIA 4X and ELOS Pro Ultra – 2013! This post was written in 2011 and is not updated. In this review you can compare the Tria vs. Me hair removal systems. There are several hair removal kits for home use, the leading home hair removal systems are TRIA, Me, Silk’n SensEpil, and Dm6000 each of them have their own advantages. But some advantages for one, are disadvantages for the other, so before you choose which hair removal system to buy here is a comparison between Me Elos hair removal vs. Tria laser system. I think the most frequent questions in the beauty forums and hair removal websites is.. “Please, please help – what to buy? IPL or Laser, which is one do you recommend?”. But times have changed, and non of the above (laser or IPL) would be the right answer today. In 2008 Tria laser was the first FDA-approved, at-home laser hair removal device, since then Tria beauty is one of the leading home laser systems, used by thousands around the world. 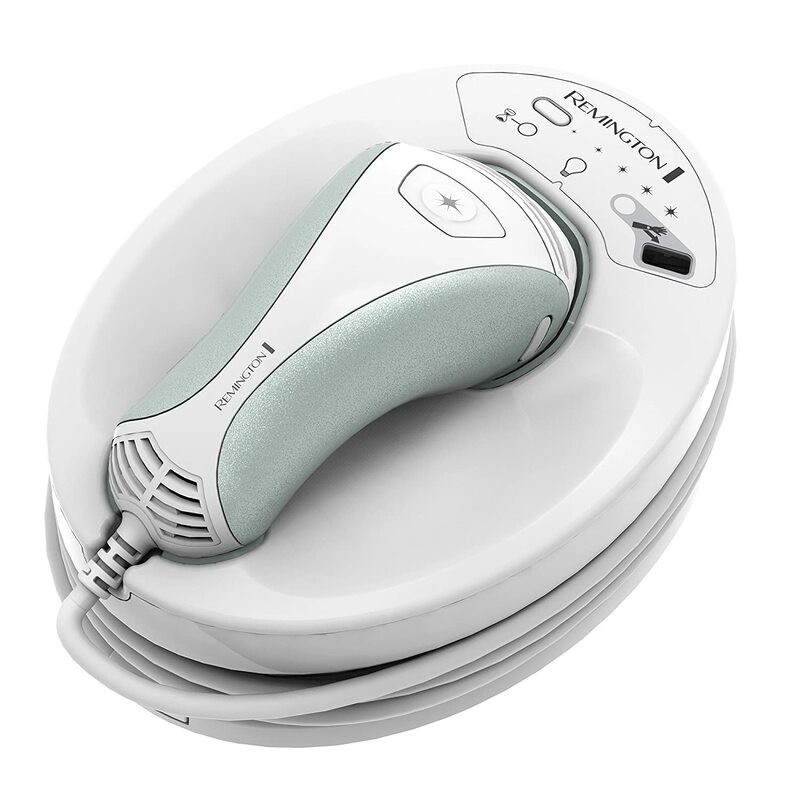 At 2011 the Me hair removal system was launched, using the ELOS (Electro Optical Synergy) technology. The Me ELOS technology, means using TWO technologies IPL + RF (radio frequency) within one device for hair removal. This brand new elos technology breakthrough belongs to Israeli BSc and PhD in Physics Dr. Eckhouse, (who holds the patent for the IPL hair removal too!) this time Dr. Eckhouse is the chairman of Syneron company. Syneron products are sold to dermatologists, plastic surgeons, family practitioners and other physicians, esthetics doctors, and medical spa professionals around the world. 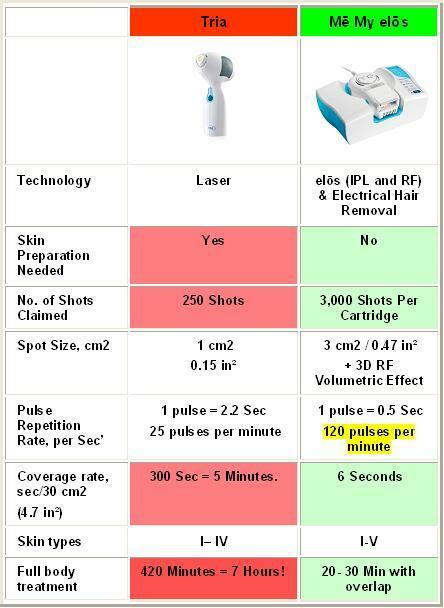 For those who seek the bottom line, here is a short comparison chart, with the Me elos hair removal system, and the Tria beauty laser system, with the main specs compared. You can see the Me elos is superior nearly in all parameters, with better abilities, better efficiency and better performance. What made the Laser perfect for hair removal is that the light beam of the laser has an immense amount of energy all concentrated at the tip of the beam. When the light energy is focused at one point, light turns into heat, it is the heat that does the hair elimination. Compared to other laser systems the Tria has good specs, when compared to the Elos those specs turn grey. Tria – Is FDA approved. The Tria has 3 leves of light energy to choose from. The Tria laser is used by thousands of women at home since 2008. The Tria has 2 safety locks – skin color sensors (no beam on dark skin) and skin touch sensors (no beam unless pressed on skin, for eye safety). The Tria costs like other hair removal products at around $450. Tria laser hair removal works! The Tria treatment session is soooo slow! Treating only o.15 Inch² (1 cm²) spot of skin at a time, this is one of the main downsides for the TRIA laser. To cover 1 square inch of skin, you need 15 laser pulses(!) all precisely over lapping, with 2.2 seconds for each repetition. Treatment session preparation – A day before the Tria laser session, you need to shave… So you need to plan ahead, no room for spontaneity sessions within your schedule. More preparation – Before a TRIA session, you need to wash of any creams, balms, lotions, makeup and deodorants, as they might shine, or block the hair shafts and interfere with the light. So again prior planning and shower is needed. The Tria is not safe for skin tone no’ 5 and 6. So darker skin types can not use it for hair removal. Short charge cycle – At the highest level the Tria charger can produce 250 light pulses before it needs to connect again the electricity for another charge of 2 hours. (You can have many more pulses at the lower levels of energy light, but they are less effective for hair removal. Tria was one of the best home laser systems that are sold online, with thousands of women and man choosing it for their permanent hair reduction. The Me elos removal system, is a brand new patented technology, that is based on the same fact that heat destroys the hair. The Me elos has two systems that work in synergy and together produces the heat needed for the hair destruction, but without the downsides the Laser has. The Me elos has an IPL lamp, that produces the first (low) light flash pulse, this light pulse has just enough energy to create heat, but not enough energy to destroy the hair. Right after the light there is a radio frequency wave that travels 3D through the skin, the radio frequency (RF) is attracted to the pre-heated hair, and heats it to the level the hair follicle is damaged and destroyed. The synergy combination of these two has overwhelming advantages. The Me has a wider light ‘window’ so it can treat larger skin areas at once. 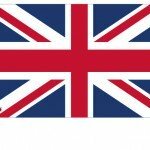 Shorter treatments – The Me has a flashing system so it can be used continuously. Less pain – The IPL energy is low so the Me is less painful at the skin, with the RF heating the pre-heated follicle only and not the surrounding skin cells. Less Side effects and adverse – The light energy which causes the melanin reaction is lower, so there are less skin redness, blisters, soars and side effects. 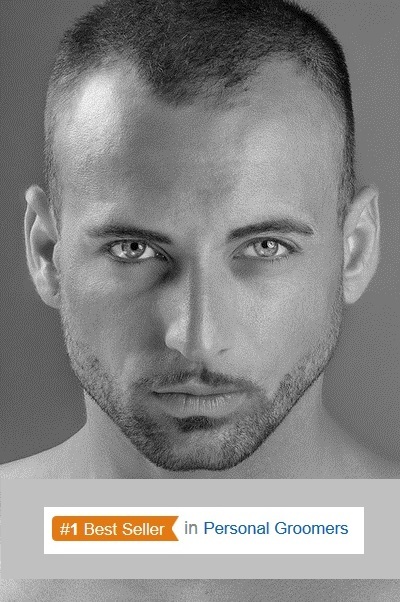 Solution for all skin tones – The lower IPL energy, allows darker skin tones (no’ 5) to be treated with it too. No preparation!! – With the use of the Me shaver or Me epilator (two attachments that shave the hair during the Me treatment session – No prior shaving and no preparing – You can do a Me hair removal treatment when ever you like. Leading Manufacturer – Syneron is a leader in skin clinics and esthetics non invasive products, with over 3 million professional elos technology treatments done annually worldwide. These facts together with others make the Syneron Me a new leader in the home removal systems. FDA approval still processing, while the Me has been launched and marketed around the world, the FDA approval process has not yet been completed. Price – While when even regular systems might be unaffordable for many, the Me $850 has a celeb, top niche price position. When it comes down to the bottom line, Tria vs. Me elos it is like comparing a cellphone vs. iPhone, there was a technological leap, and the Me elos hair removal technology is by far superior. While the Tria is a very fine laser system for home use, in our fast moving world not to many can afford to ‘waste’ 2 hours to snail treat both legs… when they can do the whole body in 30 minutes. This is why more and more people who can afford the Me my Elos hair removal, are preferring it over all other solutions, until there will be real competition, the Me elos hair removal system is the knockout winner. This entry was posted in Home Removal Systems, Me my Elos Hair Removal, Tria Laser and tagged me elos, me my Elos hair removal, Me My Elos Syneron, memyelos, Tria hair removal, TRIA laser, Tria laser device, Tria Laser Vs Me my ELOS by . Bookmark the permalink.